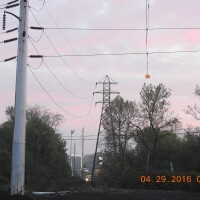 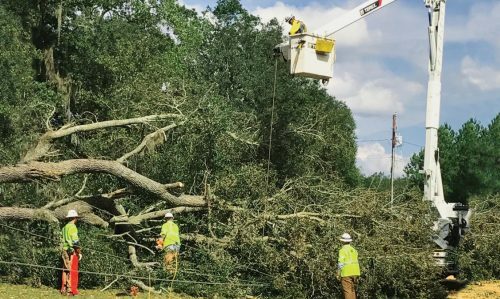 AUI Power has 24/7 on-call emergency crews with a reputation for prompt response and unparalleled dedication to getting customers back in service safely and efficiently. 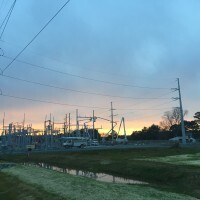 AUI Power has provided mutual aid to utilities across the United States for hurricane, blizzard, heavy wind storms, ice, flooding, and other natural disaster events. 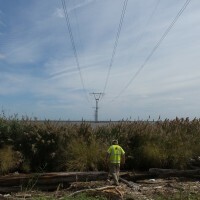 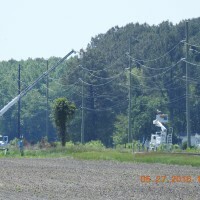 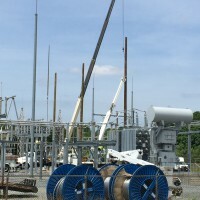 AUI Power is centrally located on the eastern seaboard, allowing us to mobilize quickly to anywhere we are needed to restore electrical utility service.